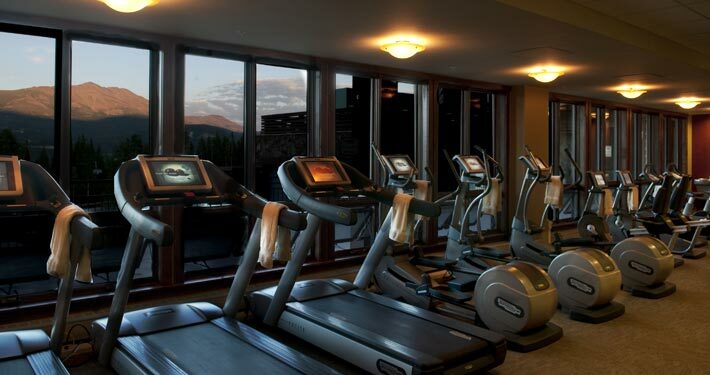 The fitness center at Soothe boasts unparalleled views for the health-conscious to enjoy during their workout. All of the weight training equipment is from Technogym, known for building commercial grade apparatus often used in Olympic training facilities. There are individual televisions and iPod docking stations in each piece of cardio equipment. The Kinesis cable crossover machines by Technogym are being touted as the “next step” in this type of exercise equipment. Anyone who receives a treatment at Soothe can use the entire fitness center on the day of their spa and/or salon services. Soothe completes the ultimate spa experience with an exclusive amenity that can’t be found anywhere else in Breckenridge. The Grotto at Soothe is an alluring, adults 21 and over only enclave with a hot tub, waterfall, sauna and steam room. Anyone who receives a treatment at Soothe can use the grotto on the day of their spa and/or salon services. For minimum service requirements to access the amenities and for frequently asked questions, please click here. 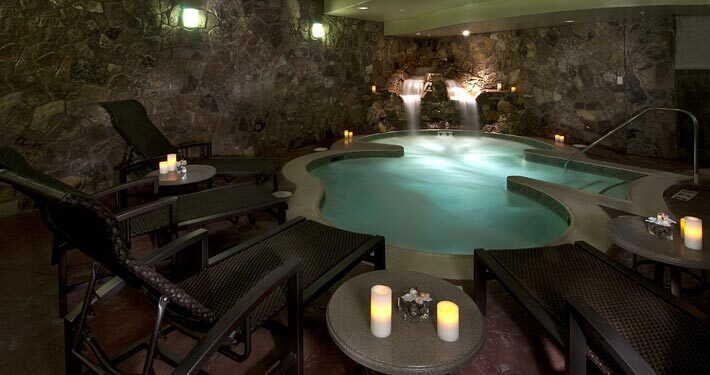 Relax before or after your spa treatment in one of Grand Lodge on Peak 7 pools or hot tubs. 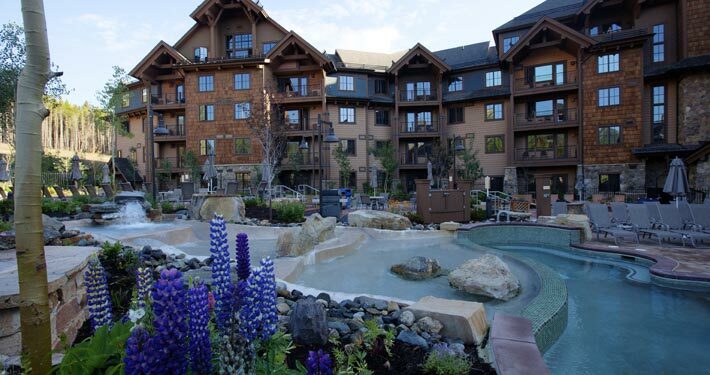 The Grand Lodge on Peak 7 offers its guests the most luxurious amenities including multiple indoor/outdoor pools including a children’s pool, an adults only relaxation area, The Grotto and landscape inspired hot tubs.